PHILLIP JEFFRIES IS A FAMILY BUSINESS FOUNDED WITH JUST 10 GRASSCLOTHS IN A GARAGE OVER 40 YEARS AGO. 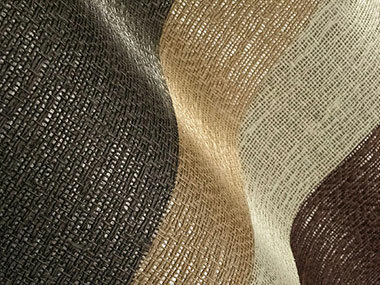 FROM THOSE HUMBLE BEGINNINGS, WE ARE NOW ONE OF THE WORLD’S LEADERS IN WALLCOVERING. PHILLIP JEFFRIES TURNS HOUSES INTO DREAM HOMES AND ELEVATES COMMERCIAL SPACES INTO LUXURY EXPERIENCES. WITH THE LARGEST SELECTION, BEST QUALITY & FASTEST DELIVERY, WE MAKE THE DESIGN PROCESS EASY AND INSPIRING. 1. 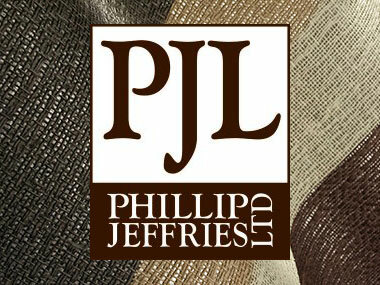 Go to PHILLIP JEFFRIES website to select a wallpaper and get the product ID#.